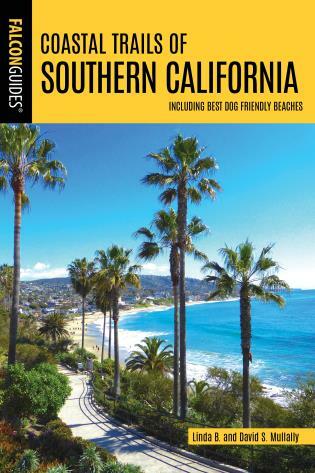 Coastal Trails of Southern California Including Best Dog Friendly Beaches is a hiking guide to forty of the best coastal trails in Southern California including dog friendly beaches. 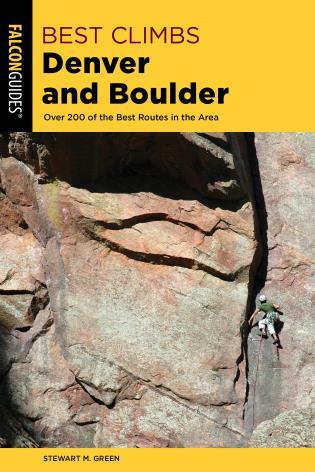 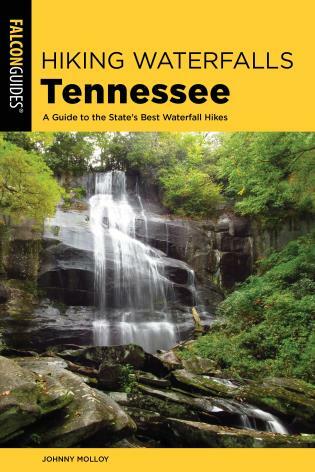 Look inside for detailed hike descriptions, miles and directions, maps, and color photos for each hike. 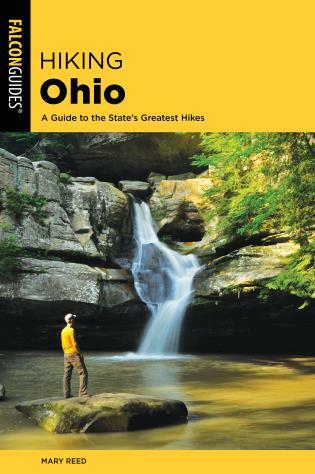 Hike descriptions also include history, local trivia, and trailhead GPS coordinates. 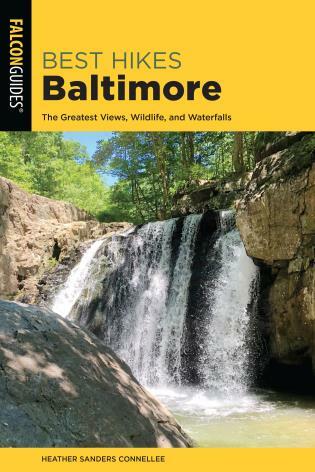 Linda Mullally and David Mullally have been sharing their hiking adventures in newspapers, magazines, television and radio interviews and audio-visual presentations for over 30 years. 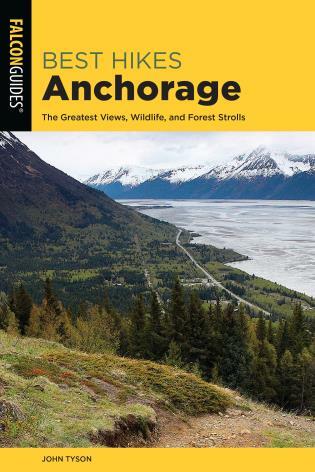 Over this time, the couple has coauthored five hiking guides, including their two most recent Falcon Press titles “Hiking and Backpacking with your Dog” and “Best Dog Hikes Northern California”. 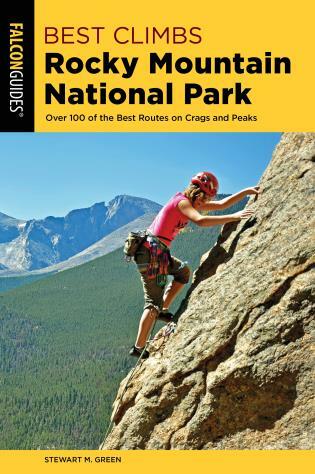 These days, in addition to enjoying hikes with her husband and dog, Linda writes for the Monterey Herald, in a travel column called “Away We Go.” David Smart Mullally is an attorney and a professional photographer, as well as the author of “Order in the Court- A Writer’s Guide to the Legal System.” Visit the authors at LindaBMullally.com and Falcon.com.